For Immediate Release: Bobcaygeon, ON. April 3, 2017. The Bobcaygeon law firm of Robert J. Walker is now associated with the Peterborough firm LLF Lawyers LLP, a regional firm who will continue Mr. Walker’s practice with he and his staff under the name LLF Lawyers Bobcaygeon, at the present location of Mr. Walker’s office. The law office will continue at the corner of King Street West and Bolton Street in Bobcaygeon. 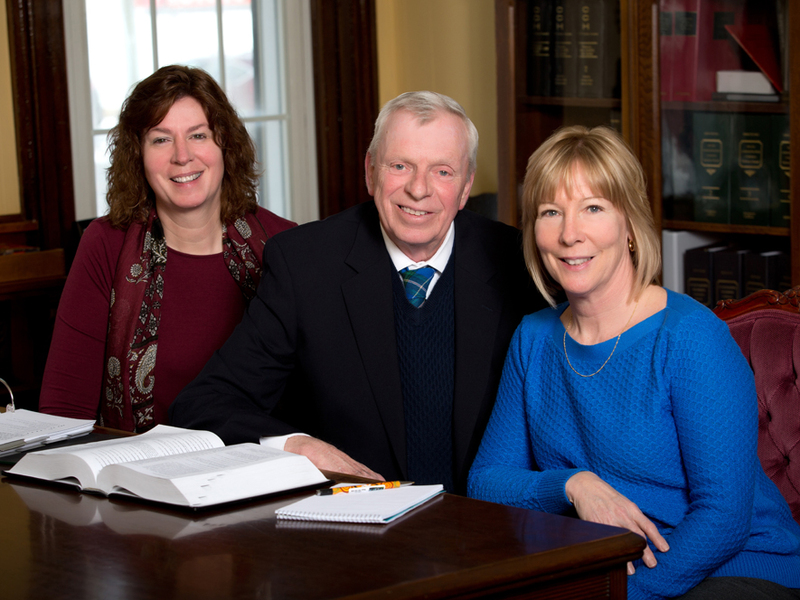 In Peterborough, LLF Lawyers is located at 332 Aylmer Street and currently employs 18 lawyers and 36 support staff. For further information about this release, contact Bill Lockington at 705 742-1674 or wlockington@llf.ca.